Deal of the month right here! 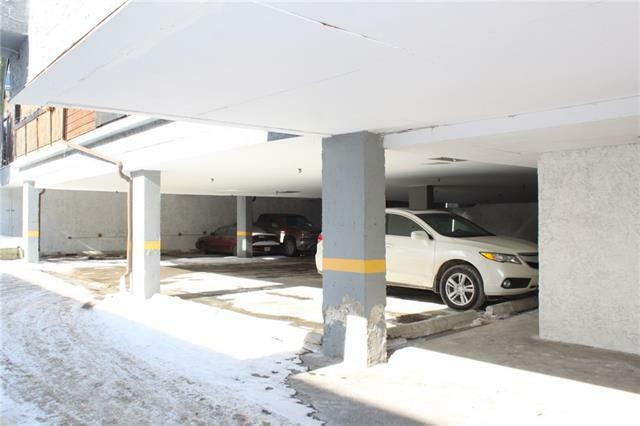 Prime location in Bankview with excellent access to downtown and city transit! 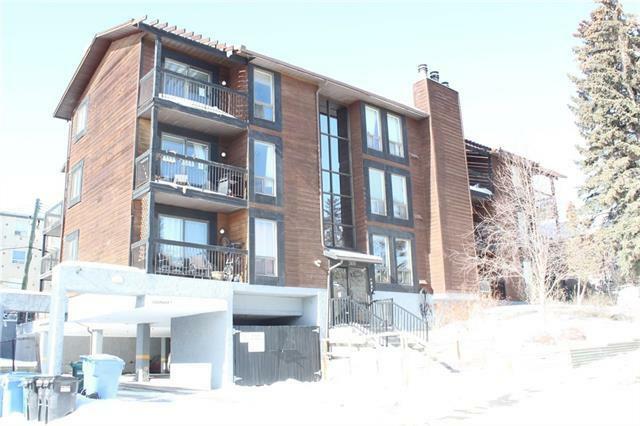 Own your own home and gain instant sweat equity with this fantastic top floor, corner unit! This unit will need a good scrub down then you have your equity! Nice large balcony with South and East views will be sure to please! Covered parking down below. Good sized bedroom and galley style kitchen still allow for large living area. 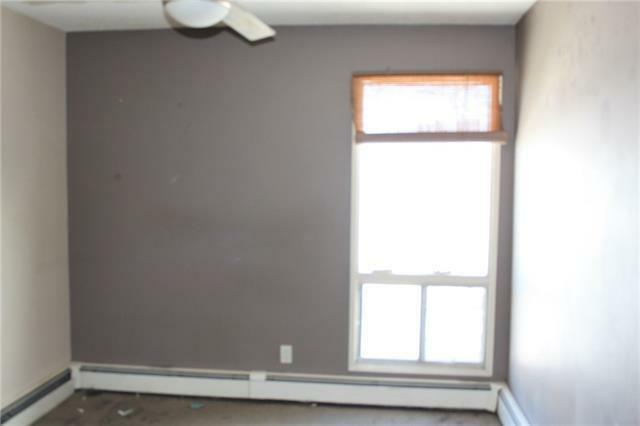 this living area is hardwood floors. Washroom has some updates with granite vanity top. This should be a great investment for first time buyer looking to stop paying rent downtown, or for the investor looking to collect downtown rents! Condo Docs will have to be obtained by the Buyer or Buyers Agent. 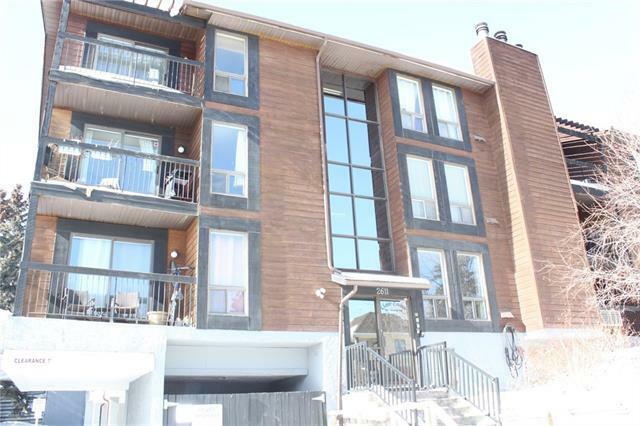 Roll up your sleeves and get into the market today with this great little condo and become a home owner before its too late!